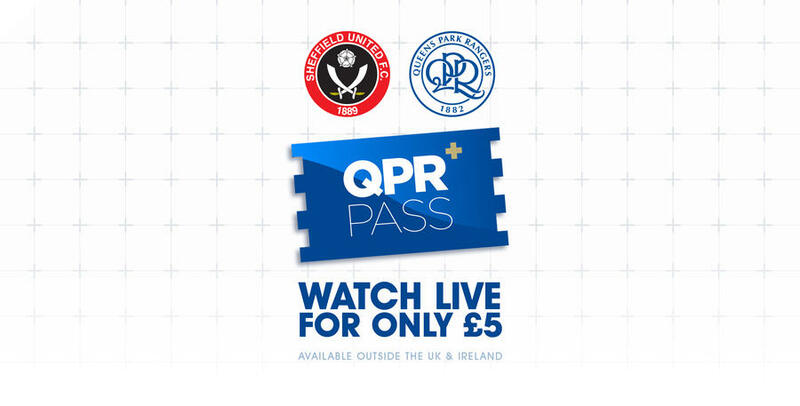 MATCHDAY passes for QPR+ Pass live streaming are now available for our match against Sheffield United. 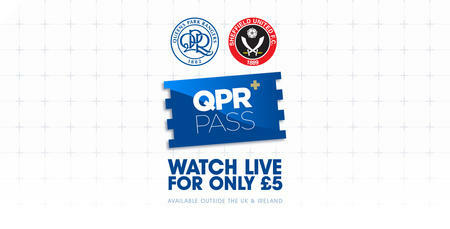 R’s fans overseas can watch our match against Sheffield United live from Molineux with a QPR+ Pass matchday pass. 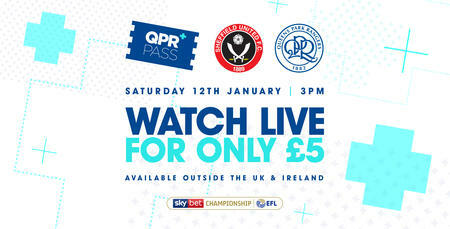 For just £5 you can enjoy a multi-camera live stream production with replays and graphics of the match. QPR+ commentator Nick London will be joined by Head of Media Ian Taylor to guide viewers through 90 minutes. Alternatively, you can sign-up for the remainder of the season for just £55 accessing every eligible broadcast. 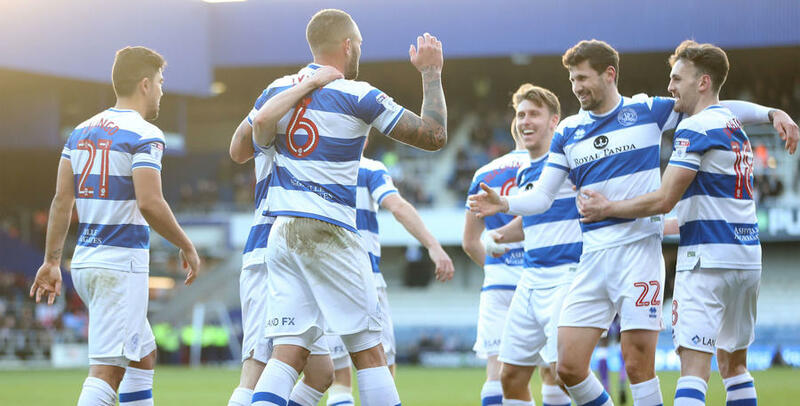 All QPR’s Sky Bet Championship fixtures not selected by Sky Sports or an overseas broadcast will be available to show live this season. Unfortunately, EFL restrictions prevent us from being able to offer live streams to UK and Ireland based supporters. However, we will be offering a dedicated live audio commentary service for our loyal supporters on home soil with every first-team fixture being available with a QPR+ Pass Live Audio Commentary subscription for just £15 for the remainder of the season.